Dave Stevenson CPA, CA offers a range of services deliberately tailored to ensure trouble-free efficiency for any size of business or any individual. This results in the freedom for you to focus on your business and your life – putting you in a better position to be successful. Tax planning (corporate and personal). Year-end financial statements and tax returns. Daily, monthly and/or quarterly accounting and financial reporting. Ask yourself how much time and energy you’re expending on these. And more, payroll calculations, remittances and government reporting. HST returns. Cash management. Accounting software (set up and on-going assistance). Registration with various government agencies. Small Business We provide a full array of business accounting services for the small, home based business or start up companies, as well as larger corporations. Self-Employed & Individuals As a small accounting firm, we have a complete understanding of your unique tax situation, thereby providing a high standard of personal service. Non-Profit Organizations We have over 30 years experience performing audits and reviews on the financial statements of Not-for-profit organizations and Registered Charities. Successful businesses drive toward and achieve corporate objectives regardless of market conditions. At Dave Stevenson CPA, CA, we have the depth of knowledge to guide you through both the smooth and rocky times. We like to see it as the voice of experience – as Dave Stevenson CPA, CA is also a small independent firm, but has grown to have a vast and diverse client base throughout Ontario. We understand the challenges and have the solutions to keep you moving forward. Audit and accounting services, income tax planning and preparation, accounting software assistance including Quickbooks and Sage 50, bookkeeping services, etc. for Not-for-profit organizations, small businesses, self-employed individuals and Estates. What makes DSCPA different from other accounting companies? At Dave Stevenson CPA, CA we have over 30 years experience in all facets of auditing, accounting and income tax services. What is the difference between a CPA and a Licensed Public Accountant? How much do you charge for personal tax preparation? All of our services are billed based on the time necessary to complete the engagement. We can discuss with you the steps that you can take in advance in order to minimize our time and the resulting cost to you. Can you provide me a quote for you services? Yes, please contact me to discuss your unique situation. 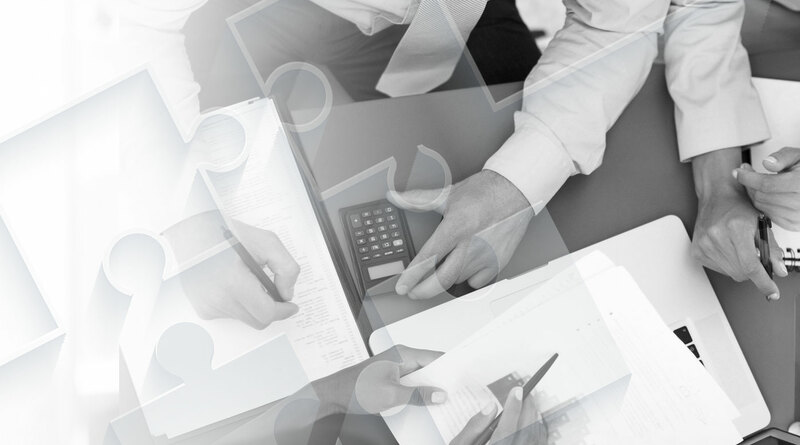 DSCPA is a full service public accounting firm serving to the greater Muskoka area providing a multitude of accounting services to business and individuals. © 2015 Dave Stevenson CPA. All Rights Reserved. Made with ♡ by TOP FLOOR WEB DESIGN.